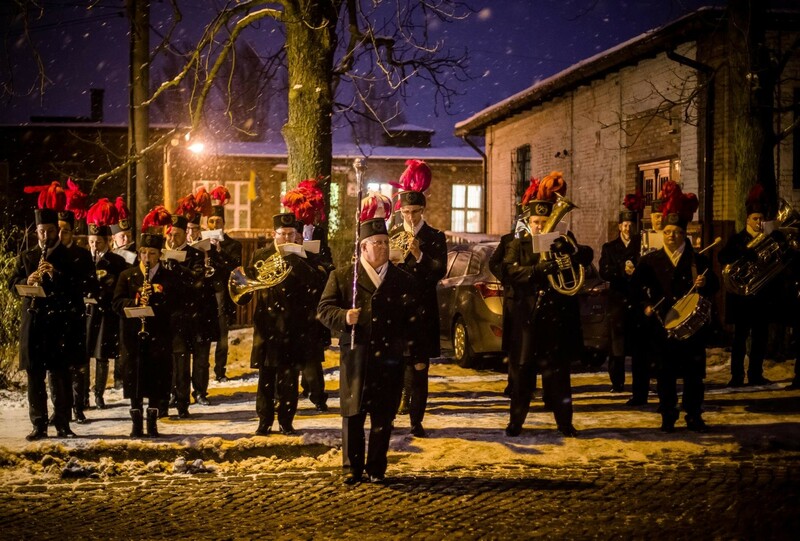 Just as every year the celebrations of Miner's Day (Barbórka) will take place in Nikiszowiec. 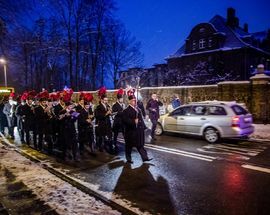 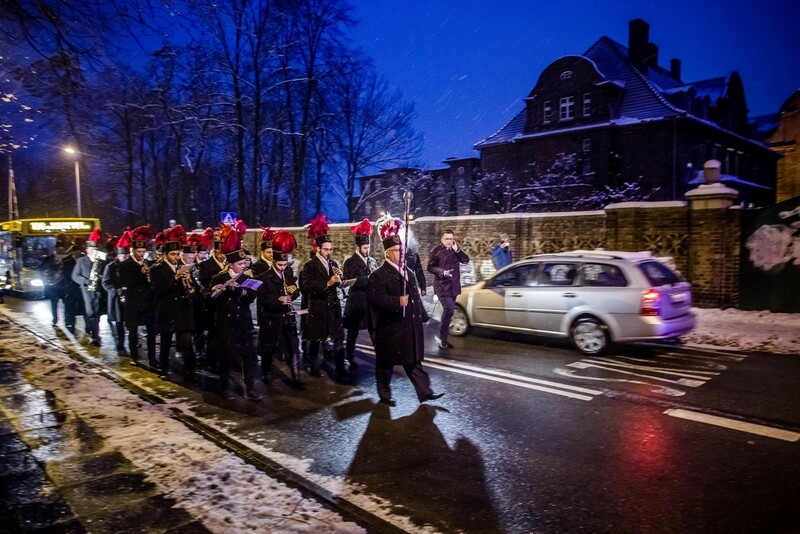 The miner's orchestras will hold their traditional street parade through the neighbourhood starting bright and early at 6 in the morning. 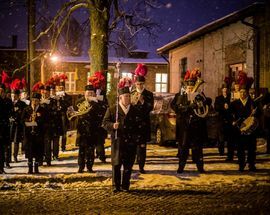 This long-running tradition has continued in this historic district even after most of the orchestra's mines have closed down long ago. 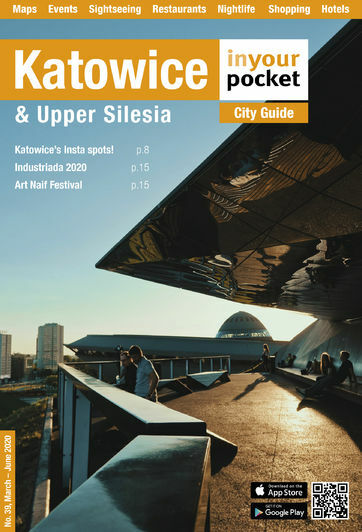 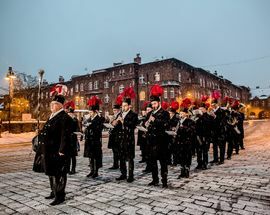 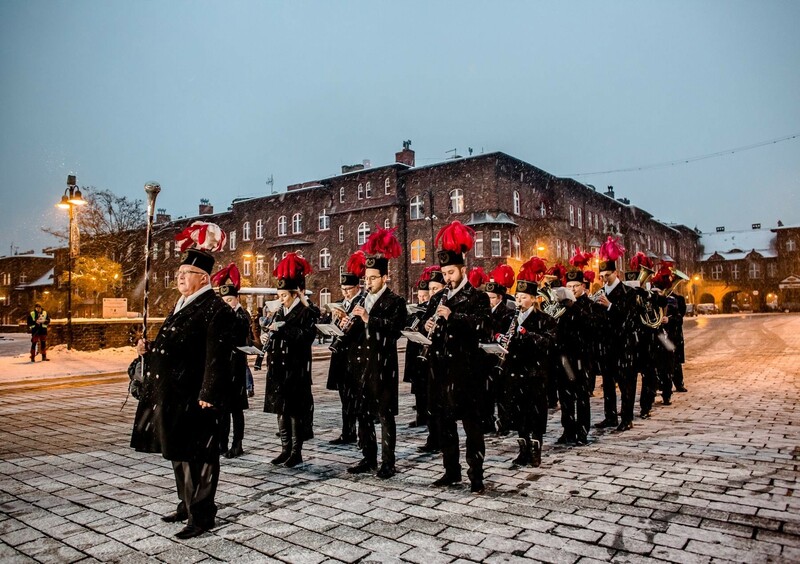 The festivities usually continue all day long with music and festivities and is a truly unique event in Katowice.